ONCHAN, Isle of Man – April 12, 2017 – Free to play social poker game Jackpot Poker by PokerStars, an Amaya Inc. (Nasdaq: AYA; TSX: AYA) brand, is now available for desktop players via online gaming platform Steam, where users can play a wide range of games and connect with other players. 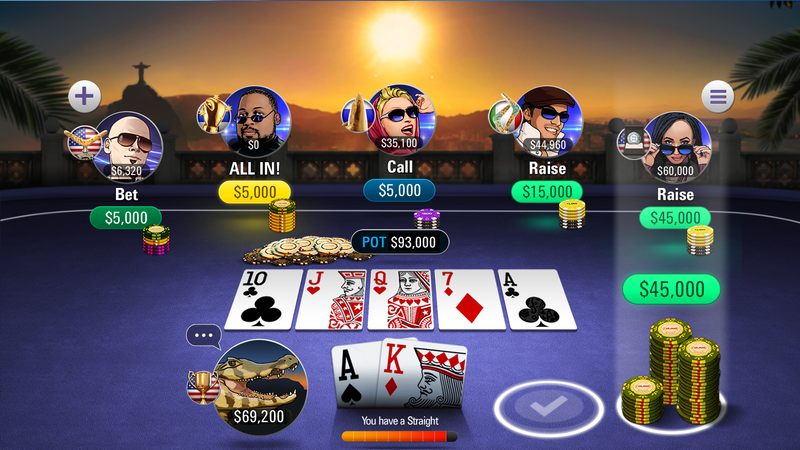 The social poker game, from PokerStars, the world’s biggest online poker site, provides players with fast, fun-to-play Spin and Go tournaments, casino style slots, and Texas Hold’em and Omaha poker games. Players can also move up the ranks on leaderboards competing against their friends, countrymen and the rest of the world, earning a host of trophies as well as bragging rights at the poker table along the way. 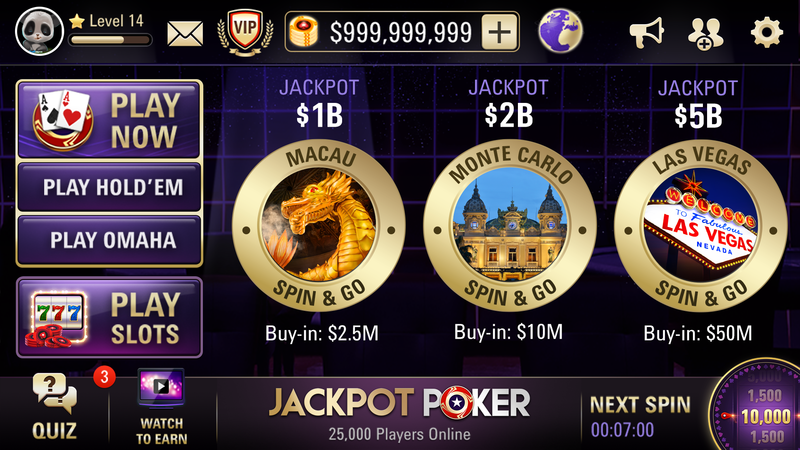 Jackpot Poker by PokerStars is arguably the best of the bunch of poker games available on the popular platform, offering players a truly immersive experience. As well as being available on Steam, the game can also be found on iOS, Android and Amazon Fire TV.